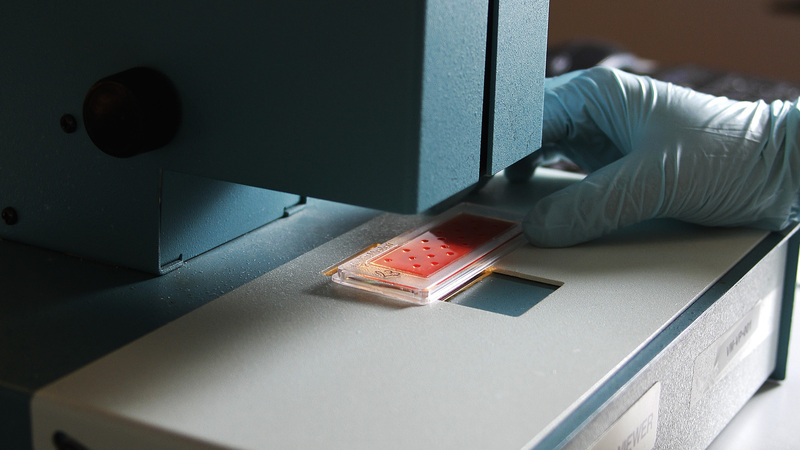 Ever since its foundation, VisMederi has focused much of its attention on developing serological testing required for the registration of both seasonal and pandemic influenza vaccines on behalf of regulatory agencies such as the EMA, FDA and PMDA. VisMederi provides consulting services and chemical-physical and microbiological analyses in the environmental, food and agricultural fields through investigations done on any type of food, work surfaces, water and various types of environment. 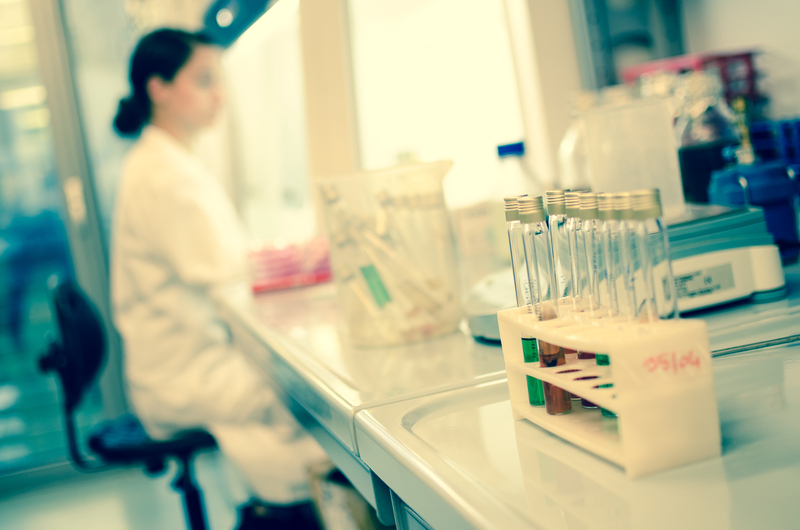 VisMederi provides a vast portfolio of services which include the development of virological and serological testing, diagnostic testing used for the evaluation of the efficacy of new drugs, cell culture services and project management principally for clinical trials. 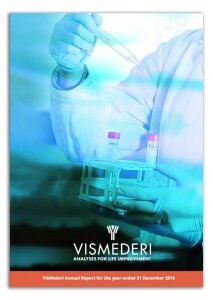 VisMederi Research: good results for “INSIDE” research project. VisMederi’s expertise in meningitidis is growing also with opinions from Dr. Rino Rappuoli.